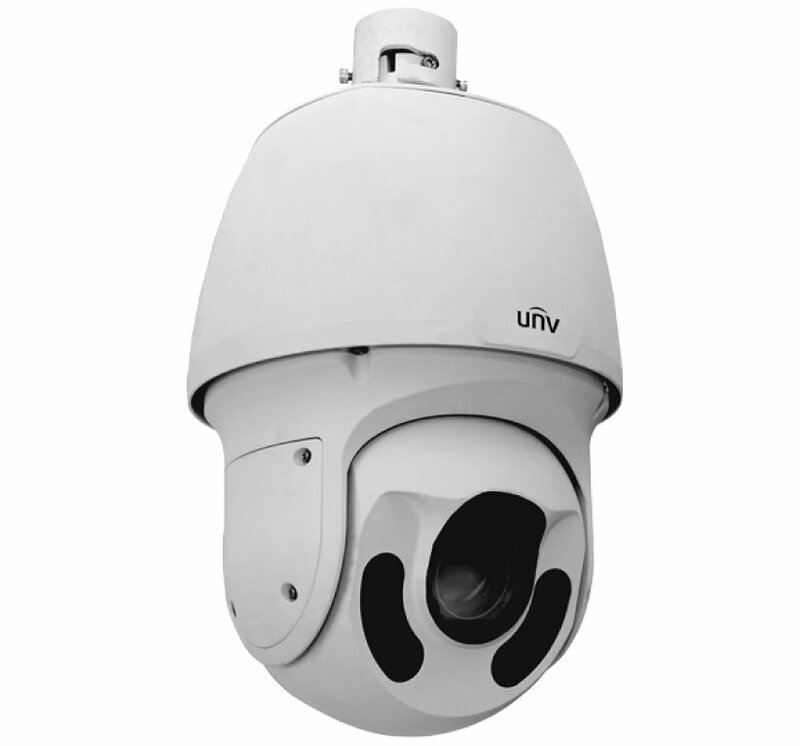 The ISX-PTZ-IR30-B is a 2MP PTZ camera that can that can see up to 492 feet in complete darkness using the 3rd generation IR technology. 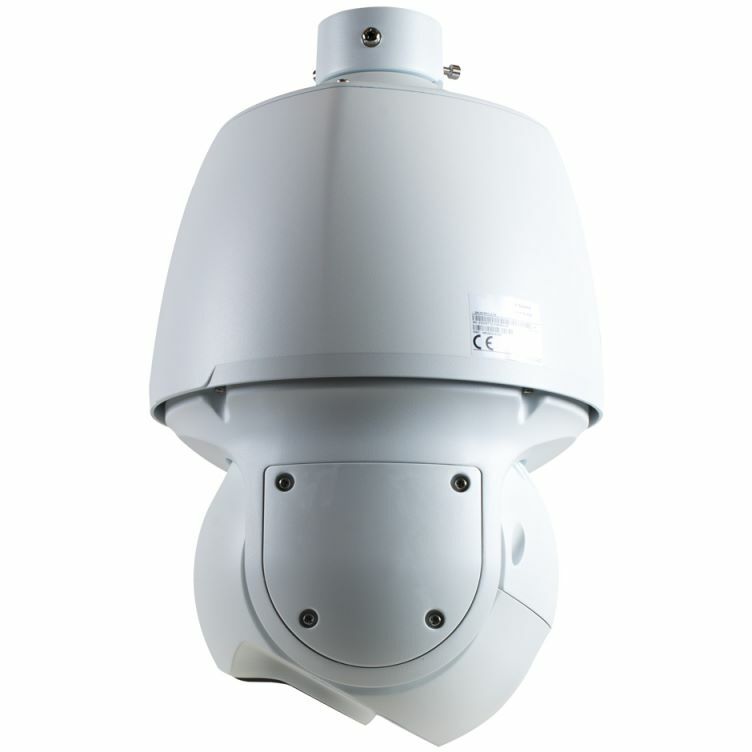 The 1080p image quality @30 fps along with the 30X optical zoom provides an excellent tool for long range or large area surveillance. Supports H.265, H.264 or MJPG compression with numerous smart video functionalities. 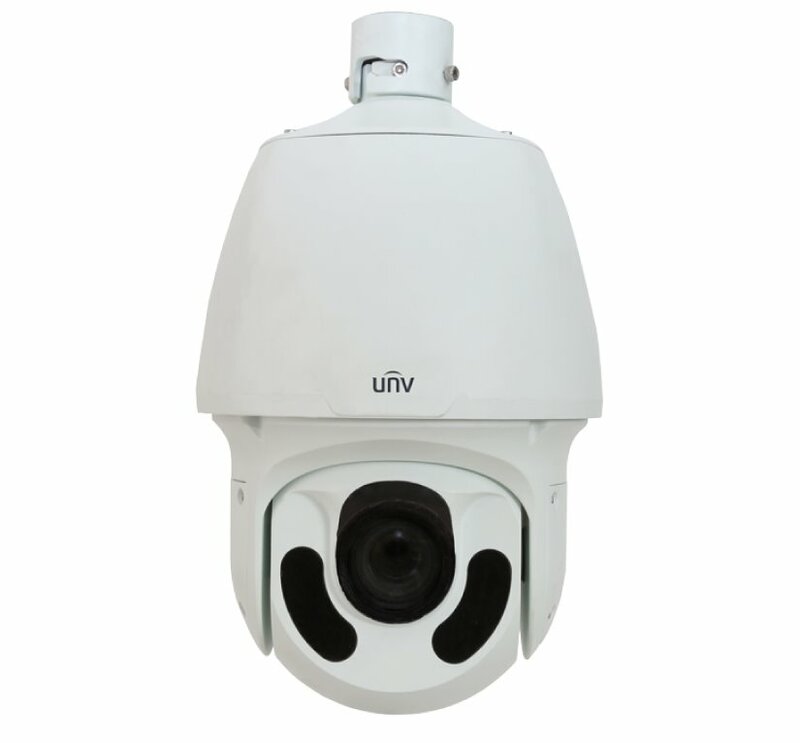 Day/Night function provides full color images in daylight then automatically switches to B/W at night and activates the infrared illumination to maintain image quality. 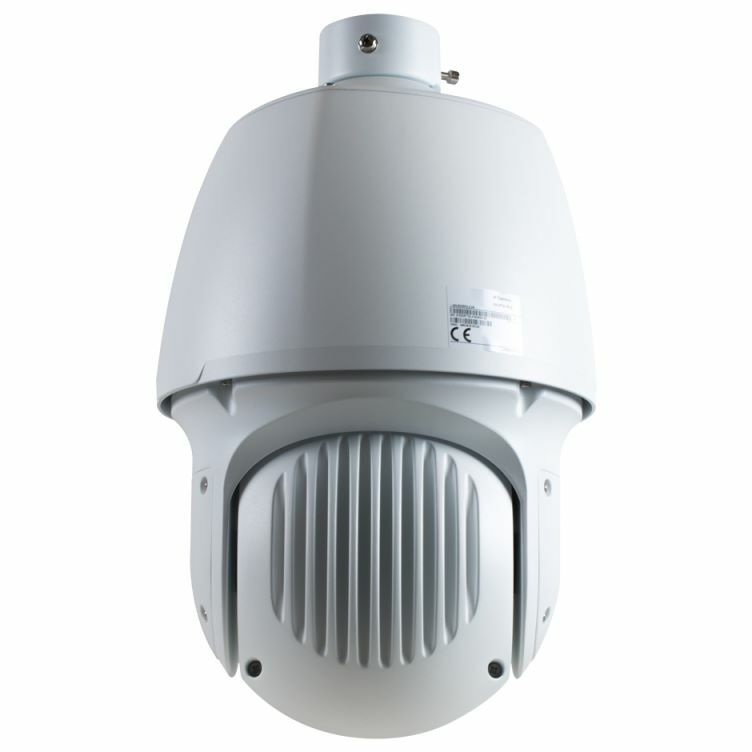 Enclosed in an IP66 weather rated aluminum housing with intelligent temperature control and 6 KV anti-surge protection.